You will be an attractive buyer if you get preapproved for a mortgage before looking for a house. Sellers will take you more seriously, an important point when they’re getting multiple offers. Haley, an estate expert in Silicon Valley, said. “When we’re looking at five or 10 different offers, having the highest price is great, but we’re also looking for the highest certainty of closing”. In addition, it’s essential to think about how heavy of a mortgage bill you would not feel uncomfortable paying each month, she said. When bidding wars get extreme, it can be tempting to blow your budget, but you may regret the decision later. Some buyers also consider adjustable-rate mortgages to finance their home more affordably, especially those who plan to live in the home for a short period, from 5 to 10 years, he said. If you follow this way, just make sure you can deal with the interest-rate resets scheduled after the introductory period. Otherwise, if your plans change, you could encounter different kind of sticker shock. A good agent will also be able to tell you if a price tag is misleading, said Haley. For example, if it’s listed for £500,000 but is in a neighborhood where homes are getting many offers from 5 to 10 and it’s more likely that the home price will increase up to £600,000, your agent should be able to tell you that up front. And they can tell you how tight the inventory is where you want to live, including how long homes typically last on the market. That’s the best indicator of how fast you’ll need to make a decision — and how hard it will be to find a home to satisfy your requirements. Furthermore, sale and auction prices are determined by demand of customers and how much they are willing to pay. Make sure you research regularly, compare sale prices for similar homes in the same area before putting in an offer or bidding at auction. When you are buying in a buyers’ market, you have more power than sellers. Since there are more homes for sale than there are buyers to purchase them. For sellers, especially “motivated” sellers who have to move, this is really tough. If you show interest, they won’t want to let you go. You are likely to get more from them in terms of concessions and price reductions than they really want to give – because they have no choice. Make an initial offer at least 10 percent under the price you want to pay. A low suggestion can insult the sellers. In that case they may say “no.” Then it is more likely that they come back and adjust their selling price down a bit and the next buyer will gain the benefits of your opening gambit. If you really are willing to walk away and continue your search, a low offer may be useful for you. Sometimes they pay off. But if you truly are hesitate about the house, maybe you shouldn’t be making any offer at all. There are probably you can find another better deal that brings you happiness. Obviously, customers usually have their own mindset. Assume that you want to buy a house with no more £525,000, which might give you some scope for later improvements when you have some spare cash. However, just tell the estate agent your budget is £500,000. They tend to show you the properties costing more than that, but stating a lower value at this stage will often help you negotiating house price. Additionally, avoid saying that you desire to find a property immediately because it is possible that the sellers will put them in stronger negotiation position. Only show them that you will be happy for an early completion and it will be better if the house value is under the budget. In most cases, the seller will be using a real estate agent. Why don’t you consider an online estate agent (like 121move) to avoid the temptation of negotiating house price directly with the seller, and always redirect back to the agent even if the seller contacts you directly? Moreover, when negotiating house price, it’s important to know as much as possible, “the more information you have as a buyer, the more confident you’re going to be”, said Clarke, an agent with Redfin in San Diego. 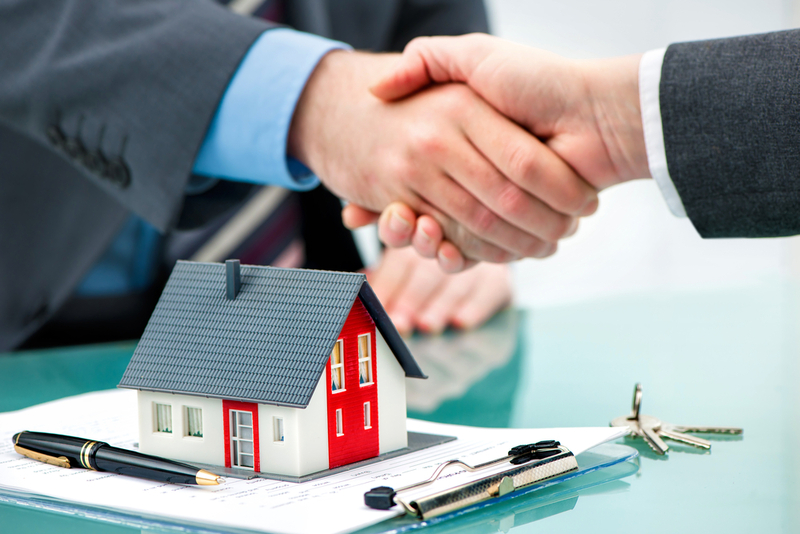 So letting an estate agent help you gather information about the seller, the property and the neighborhood. You can find out if the house is in foreclosure, whether the seller is party to a divorce proceeding, see the Google street view and determine whether the house has been on the market before and at what price. The earlier you know about a property, the more time you have to consider it and prepare a competitive bid. The agent is a vital player in the negotiation process so be polite, professional, respectful and make a good first impression.